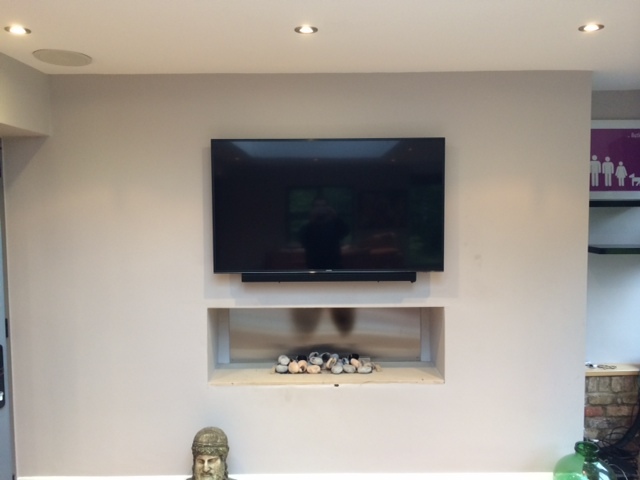 Whether you want to upgrade your existing TV Aerial to receive more channels, need a new TV aerial installation or want to get your existing TV aerial fixed, we do it all. 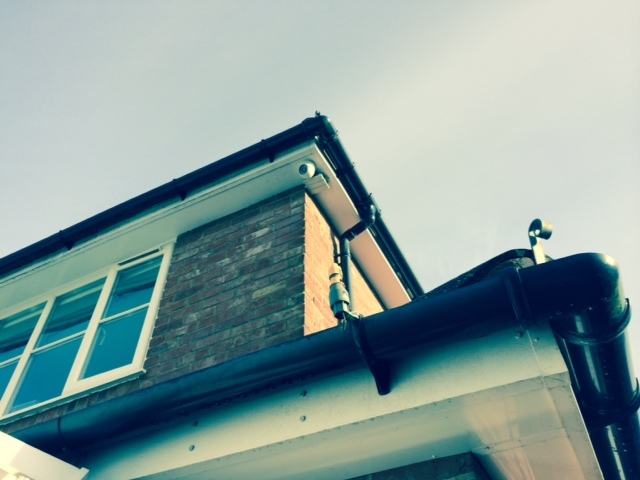 As a local company, we have specialist equipment and knowledge to enable us to install the correct equipment for the job. 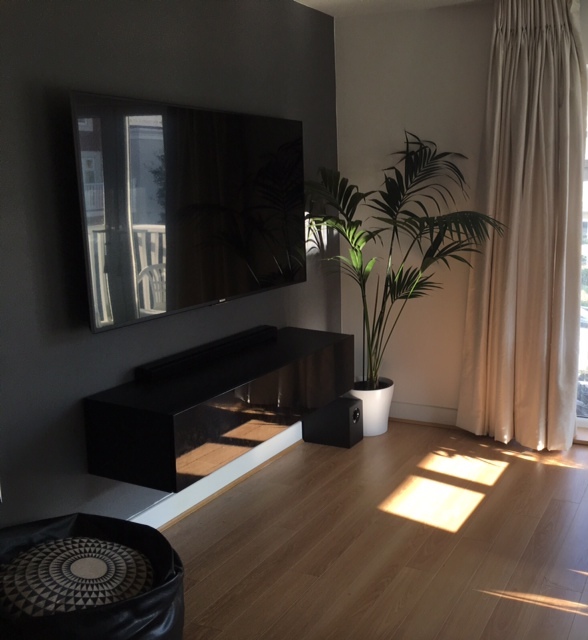 Whether you live in a marginal or poor Freeview reception area, we can install the right equipment that will get your TV working to its full potential. 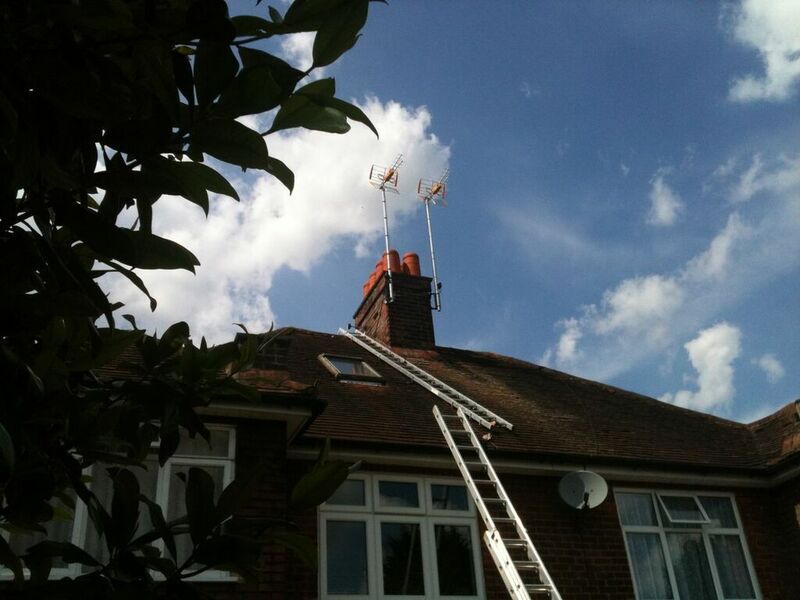 Do you have a radio or a sound system that suffers from poor FM or DAB radio signals? 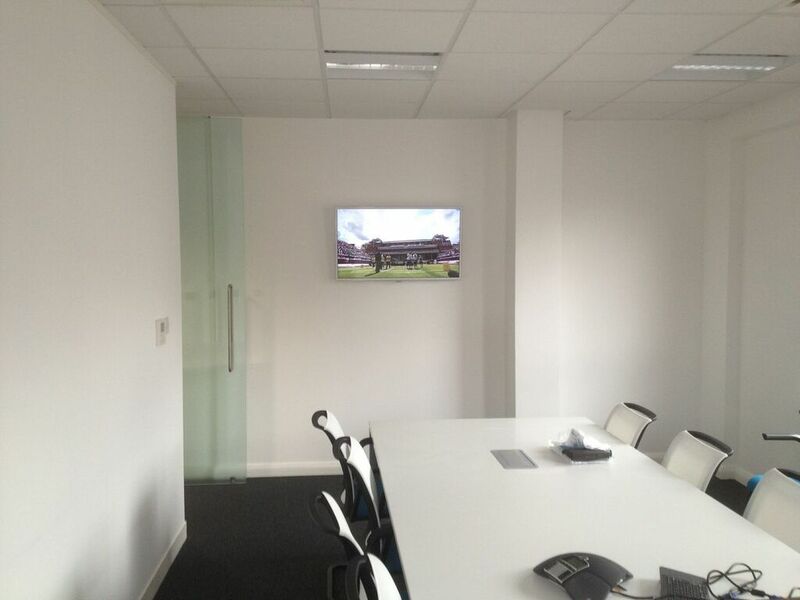 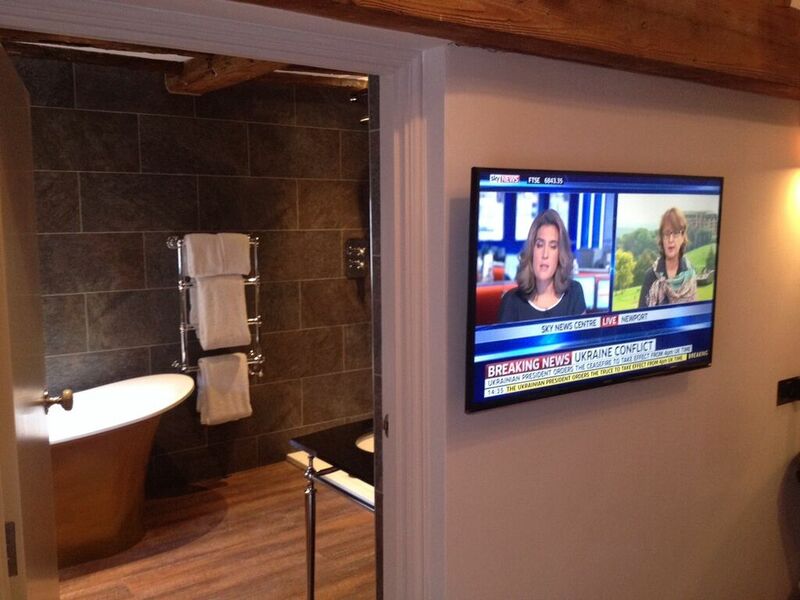 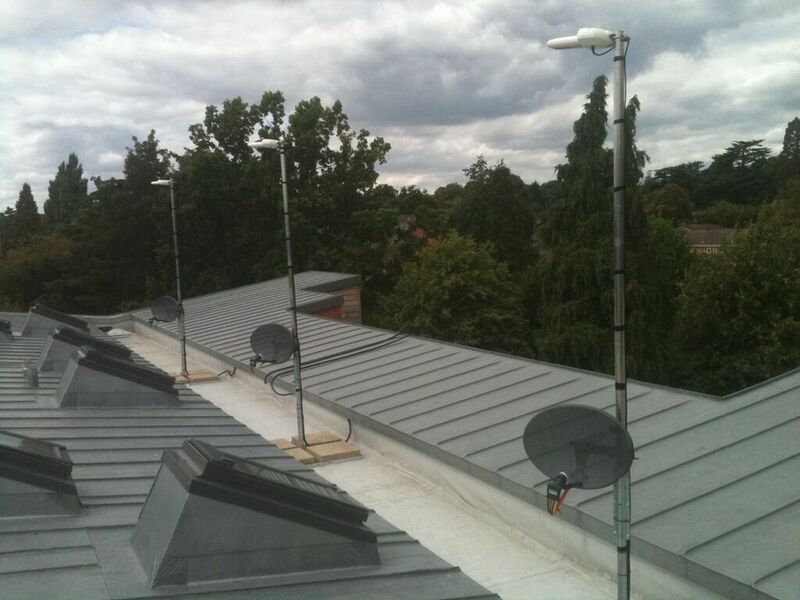 We can install a dedicated aerial that will deliver crystal clear audio in no time. 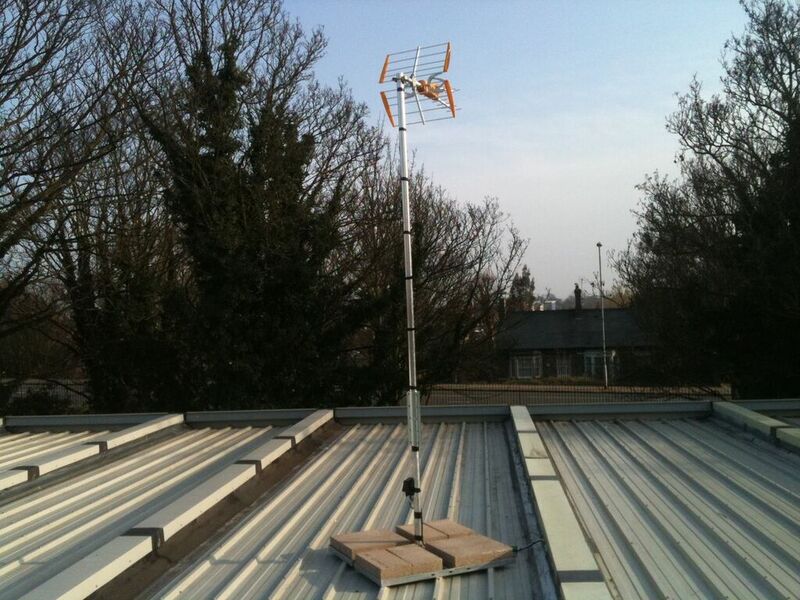 We have a range of products depending on your requirements, including our new 3 in 1 aerial which will give you TV, FM and DAB all in 1 aerial, a compact design which minimises the visual impact of having 3 large separate aerials installed on your home.